I might have just been exceedingly serendipitous when I stumbled across J. S. Sargent’s magnificent portraits a few years ago through my Belle Epoque research I’m sure I’ve bored you all with the past posts, and couldn’t escape the fascination they still exert, approximatively a century after the beautiful people depicted in these immortal masterpieces have been buried in the proximity of their luxurious manors. Some of the women, especially, disperse a charm most enthralling, a fascination perfectly transmitted through the brush strokes Sargent was mastering so proficient that his contemporaries made him the fines portraitist of Edwardian Era, with access to the upper echelons where women shone like gems in the wrapping of Parisian attires and the mild light of Murano chandeliers, demanding their beauty painted into eternity. Now, not even half the ladies whose figures filled Sargent’s canvases were genuine belles worth wasting oil on, which you can see browsing through any random album, but our Johnny had the amazing luck of having been solicited by art patrons actually prone to inspire and Lady Helen Vincent,Viscountess D’Abernon, was amongst them. Helen Venetia Duncombe (1866–1954), daughter of William Duncombe, 1st Earl of Feversham, of Ryedale and Mabel Violet Graham, was educated to become a great professional beauty like her elder sister, Hermione Wilhelmina, future Duchess of Leinster, considered a ravishing creature in the tight circles the girls were allowed to frequent as minors. As most damsels born within a good English family, she received careful education and could boast having had a jolly childhood relished at maximum, which is boringly common if described in a biography. 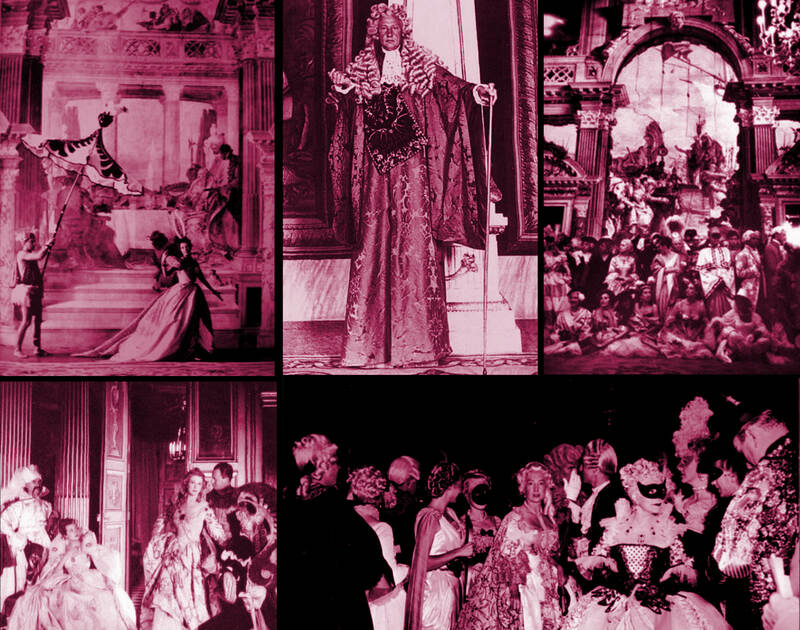 The inciting part of her life commences when the oddly 24 year old Helen, at an age when most unmarried women were considered mocking failures, engaged the handsome diplomat Sir Edgar Vincent, then governor of the Imperial Ottoman Bank in Constantinople, uniting their destinies in a ceremony jokingly called “Swan and Edgar” wedding, on September 24, 1890 . In contrast with other betrothals, this was a fortunate match as the parties shared same interests in arts, admiring the English heritage and loving the agitated public life most peers find tiring. Plus Edgar was far from being the standard affluent boorish husband traditionalist parents target: at 33, he looked more like an ambitious lion hunting for opportunities to enrich his blooming political career than like your average devout father I bet Helen would’ve made a cuckold soon, from lack of occupation. It was an unusual chemistry between the two. Supported by Edgar who was smart enough to realize how his wife’s fame would add to his own, Helen proved to have immense potential to be “the most celebrated hostess of her age”, “Every Woman’s Encyclopedia” describing her as “the very antithesis of the athletic society lady of to-day, for she neither hunts, shoots, plays golf, or drives a motor. Her only strenuous recreation is skating, and she has the reputation of being one of the most skilful and graceful skaters in society to-day. Gardening, however, is her chief recreation, and at Esher Place, her delightful home in Surrey, the grounds have been enormously improved under her direction.” No wonder she was encouraged to expose herself more often and associate with the Souls, U.K.’ s most fashionable salon where domain eminences like Henry James, Lord Curzon, Edith Wharton, Arthur Balfour or Margot Asquith brainstormed, enjoying one another’s company . Witty and cultivated, ”by reason of her outstanding beauty, intelligence and charm, one of the most resplendent figures”, Helen definitely blended in that set. 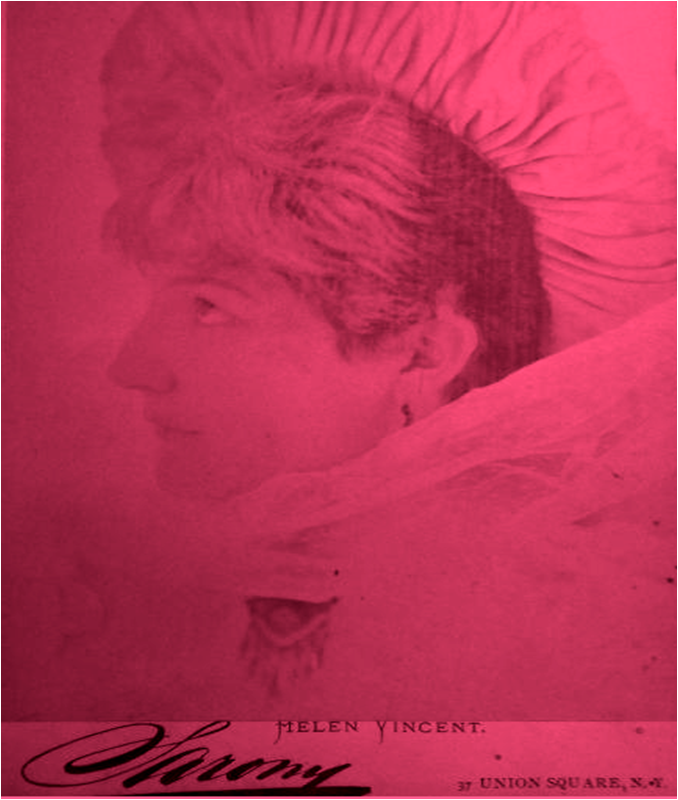 Intrepid, vain, after all a requirement of the 19th century lady, gorgeous, a veritable trendsetter, three visions upon Helen survived to our days, two more flattering than the latter, all written by aristocrats of most illustrious origin. 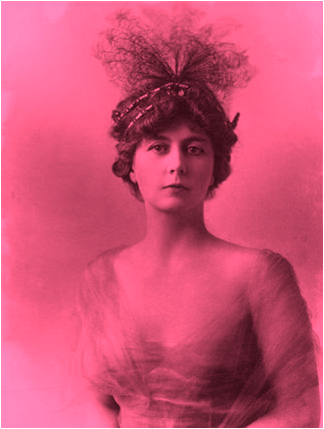 Thus, the third Aga Khan,Sir Sultan Muhammed Shah (1877 – 1957), an influential statesman schooled at Cambridge, said Lady Vincent was “the most beautiful woman I ever knew, utterly unspoilt, simple, selfless, gay, brave and kind’’ whilst the notable British architect Edwin Lutyens (1869 – 1944) scornfully characterized her as “a lovely Easter egg with nothing inside, terribly dilettante and altogether superficial”. A third opinion comes from the keen Duchess of Malborough who, in a great autobiographical work titled “the Glitter and the Gold”, gives several accounts of Lady Helen’s persona: “she was generally considered the most beautiful. Her skin was transparently white and she used make-up to enhance her ethereal appearance. Hers was not a classical beauty. It was the haughty carriage of a tall figure, the poise of her proud head, the arrogance of her up-tilted nose, the blue haze of her eyes, that made her the acknowledged queen.” And because the Belle Epoque was a period of decadence marked by duality, some truth may lie equally in the previous quotes for Helen was, let’s admit, not the most brilliant mind existent. 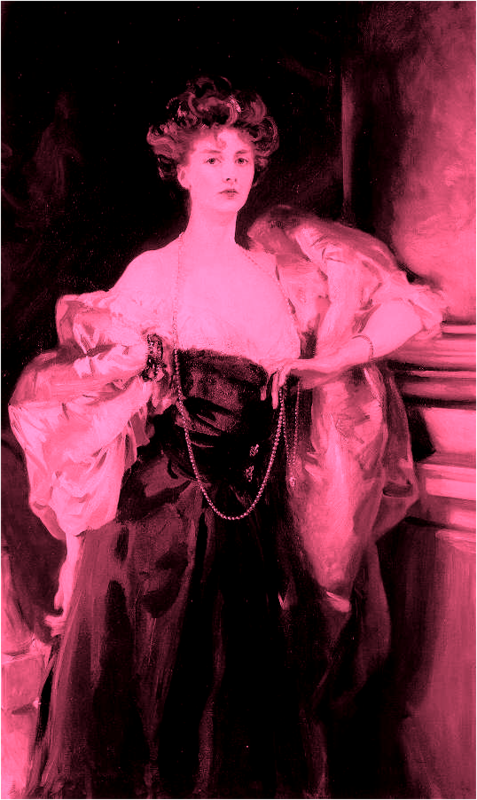 Nonetheless, she was a pleasurable companion and had numerous links to Buckingham throughout her life as well as acquaintances in the Parliament where Sir Edgar entered as a member in 1899, habitually dining with diplomatic giants like Winston Churchill and Curzon, which delighted her husband who was in plain financial ascension as a banker and ambassador. Furthermore, her close relations with lesbian Princesse Edmond de Polignac made a fervent subject of gossip. 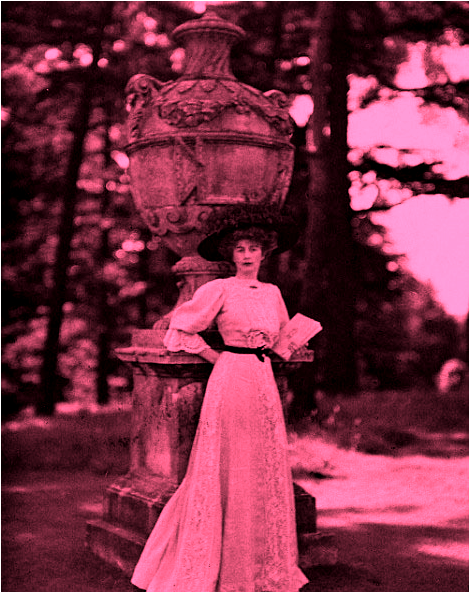 Lady Vincent was the ultimate Edwardian elite, very posh, demanded at all respectable luncheons to entertain the prominent gentlemen, so, when, in 1904, Sargent, who had a propensity for the misty lagoons of Italy since his nomad youth, met her in Venice, the city her named destined, it would be outrageous of one not to suspect that a portrait subsequently emerged, delineated in the sumptuous chambers of the Vincents’ Palazzo Giustiniani on the Grand Canal. Sir Edgar, particularly, being an avid patro, chairman on the royal commissions on National Museums/ Galleries etc, an arts frenzied person on short, was very fond of this painting which remained with them until Helen’s death. But the Vincents’ life was not always cheerful and peaceful: in 1914, the refined world they knew disintegrated to ashes due to World War One during which Helen, indeed a brave spirit, refused to follow the example of most blue-blooded women and hide in the safety of a gray, boring country-house, instead choosing to train as a nurse anaesthetist and help treat over 10,000 patients wounded in uncountable battles. This while Sir Lutyens (remember him?) was designing commemorative monuments. 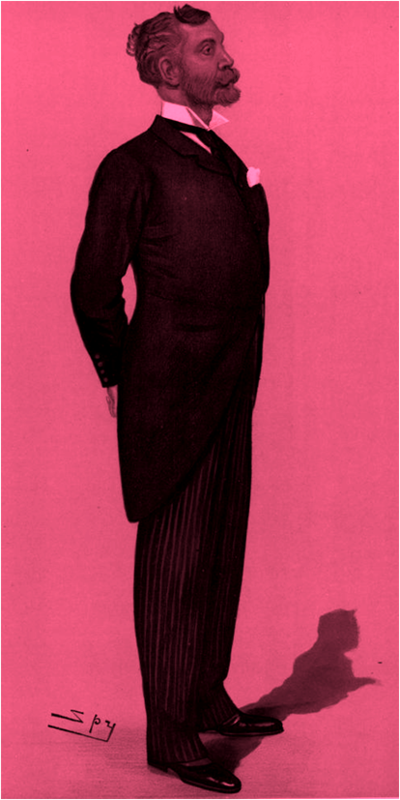 Finally, when the ordeal came to an end, the newly created 1st Baron d’Abernon, Sir Edgar, took his wife to Berlin, where he had been appointed British Ambassador to the Weimar Republic from 1923 to 1926. Familiar with the protocol, she had also accompanied him as he served on the Interallied Mission to Poland in the early 20’s. 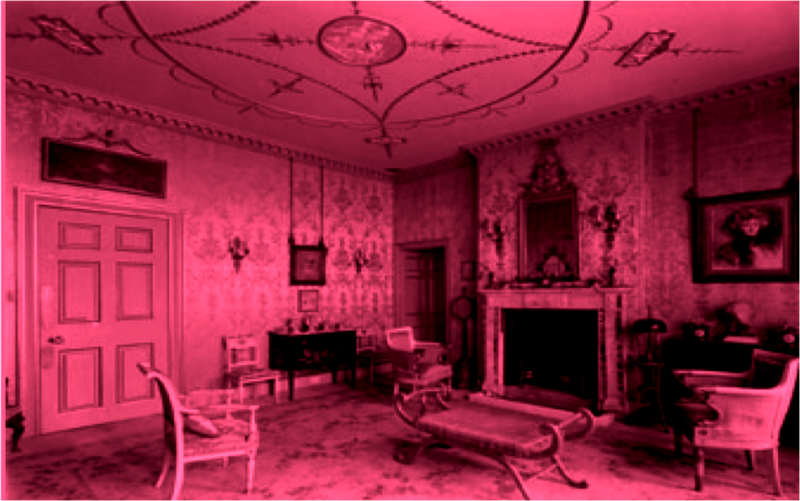 In this period, Helen kept a diary of the incidents and happenings, ordinary or not, they witnessed during their stay there, later published under the title “Red Cross and Berlin Embassy, 1915-1926: Extracts from the Diaries of Viscountess D’Abernon”. These outline a keen intellect and precision scarcely encountered in a female and makes me contest her proclivity for poetry or any sort of romantic ambiguousness. She was a chic, clever woman and let us not forget, simply beautiful. 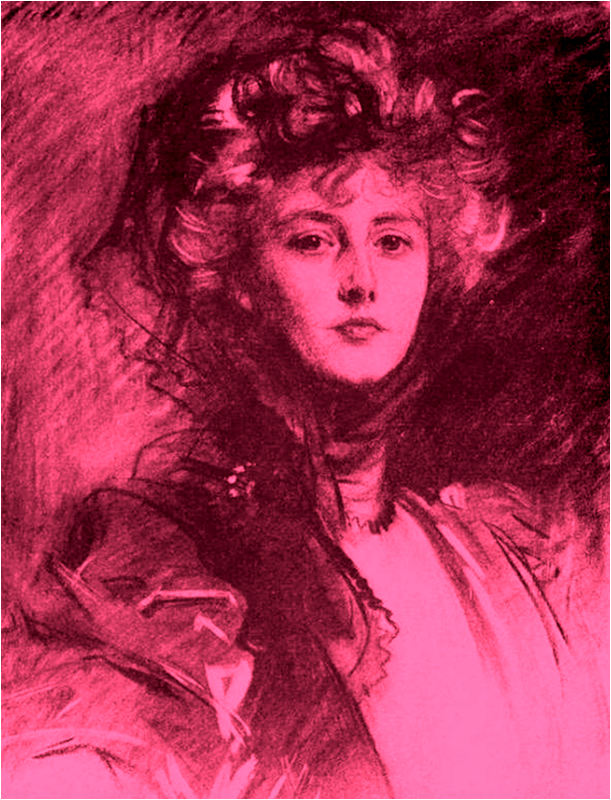 Bearing the name of the notorious Homeric heroine that brought Troy to destruction, Helen was reported to still be appealing in her 50’s: “ravissante, un laurier-rose, un volubilis matinal, des yeux bleus sous des cheveux à peine teintés de gris, un Reynolds refait par Whistler” (“lovely, an oleander of morning glory, blue eyes under hair just tinged with gray, a Reynolds restored by Whistler”), having ” no nationality, she belongs to the dream worlds of Shelley and D’Annunzio: she is the guardian Lady of Shelley’s ‘Sensitiva’, the vision of the lily”. No girl would mind such compliments, you know! The genteel Sir Edgar unfortunately died of hypostatic pneumonia and Parkinson’s disease at Hove in November 1941, his staunch wife ensuing 13 years afterwords. They were buried to the west of the church near Stoke d’Abernon manor. Alas, the marvelous couple passed away childless, therefore being the last of their line.